Is Japan Expensive for Tourists? Christchurch seems like a little bit of England to me. It has a river called the “Avon” running through it, it’s centered on “cathedral square”, has lots of historical churches and a lively theater community. Like much of the past couple of weeks, it rained here for most of our visit, but that was OK. We still got out and ate good food, saw the play Cyrano performed for free in the Botanical Gardens and even won a few dollars at the casino. As nice as it is, Christchurch doesn’t seem to be all that exciting for the tourists like ourselves. It’s got charm, but it’s a pretty conservative city with flat geography and a rather strange mix of classical and contemporary architecture. We recommend it, but liked Wellington better. Most of all, we enjoyed our time with Dan Randow, our friend and host for our three days here. Thanks for opening your home to us with great food and company. Thanks for everything Dan! 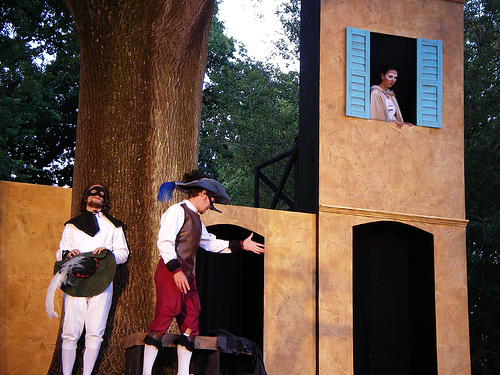 You see the Cyrano street play? That's awesome! 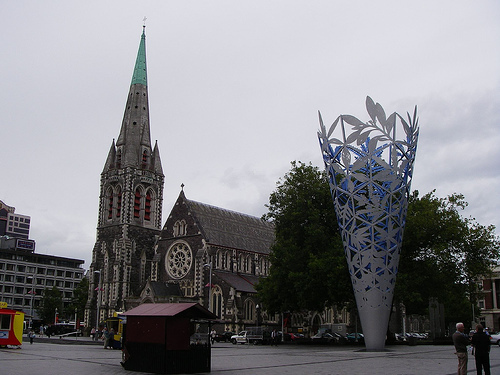 :P Not sure if you're still there or not, but thought it might be pretty helpful that I found a pretty sweet page to search for Christchurch accommodation and Christchurch hotels here.